Nucleotide-binding protein-like (NUBPL), known simply by the name of the affected gene, is an iron-sulfur (Fe/S) protein that, in humans, is encoded by the NUBPL gene, located on chromosome 14q12. 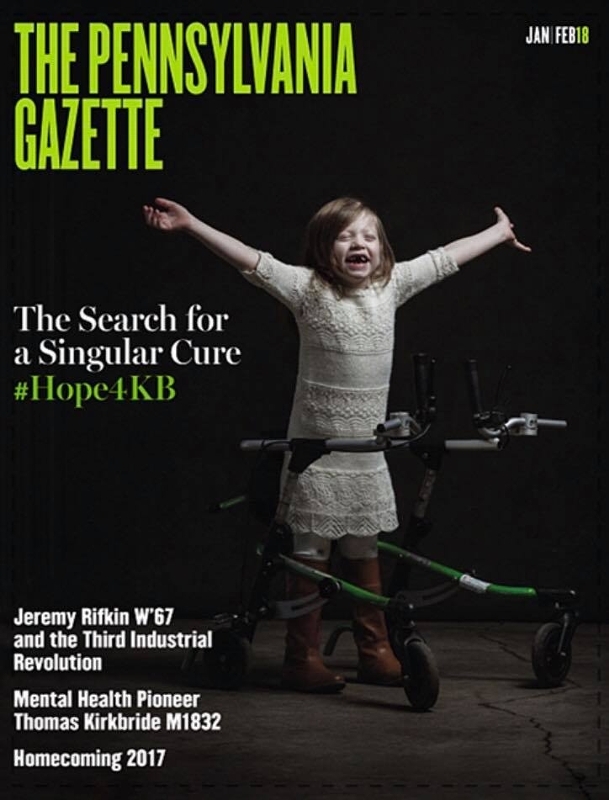 Recently discovered as disease causing in 2010, NUBPL is a rare and progressive mitochondrial complex 1 deficiency disorder with typical onset neurological symptoms: cerebellar dysfunction - progressive cerebellar & pons hypoplasia, global developmental delay, inability (or difficulty) to walk, ataxia, nystagmus, tremors, and speech articulation difficulty. 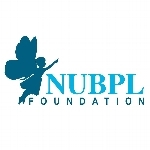 You can follow NUBPL Foundation events and fundraising updates on Facebook or visit our website. Dr. Marni Falk and her research team are investigating life-saving therapies for NUBPL. 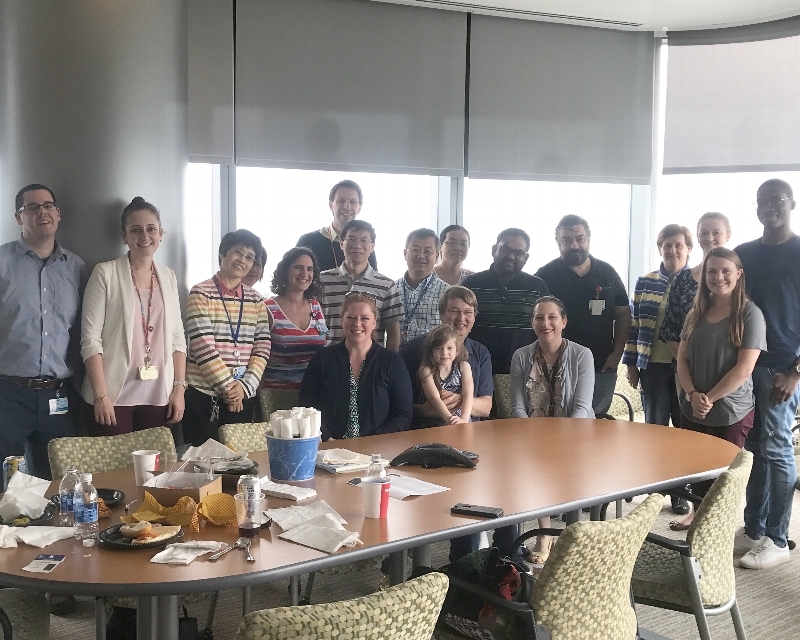 The Mitochondrial-Genetic Disease Clinic at the Children's Hospital of Philaphelpia (CHOP) is one of the top research centers in the nation for Mitochondrial related diseases. Dr. Marni Falk and the NUBPL Research Team Thank you very much for your interest in the NUBPL Research Fund where 100% of all contributions are tax-deductible and go directly to fund this critical research for a treatment breakthrough.